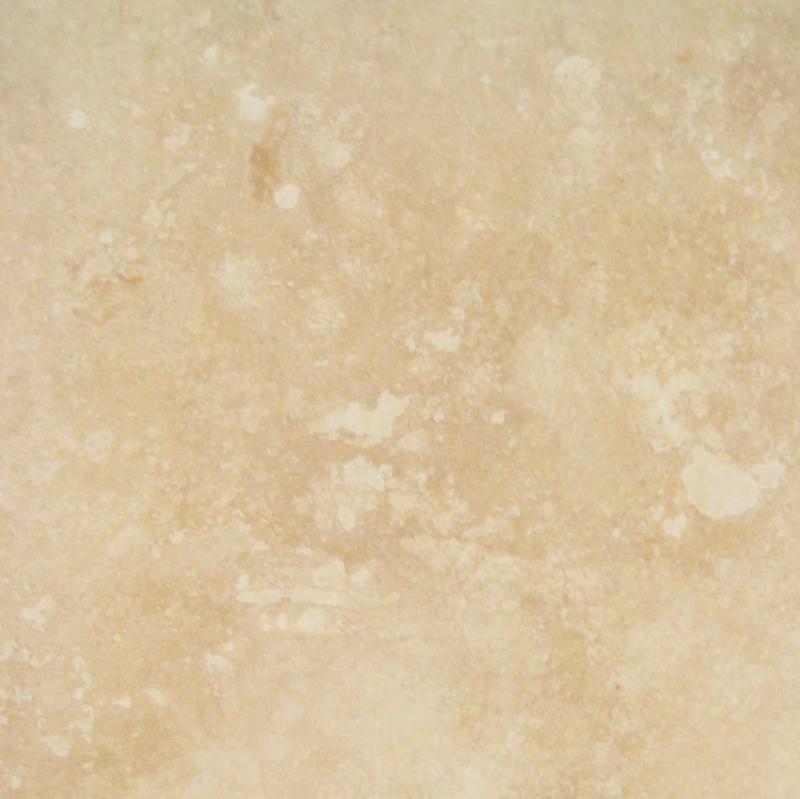 In Miami, you can be sure to find a natural stone distributor off almost every exit. The good news is that you have options. The bad news is that you have too many options! When the market is plentiful in any industry that means it’s also competitive. Shopping for natural stone in a competitive industry can be a chore trying to determine which bulk distributor is the better buy. When it comes to window sills, most distributors might treat this particular type of building material as an add-ons to an existing order of marble flooring. It’s an easy sell. Buyers are already purchasing a generous amount of marble from the distributor, so why not buy a few window sills to enhance the interior look of a build? Unless the structure of a building project’s design is extremely modern with a high volume of windows, adding a 10-20 marble window sills might not seem like an expensive add-on. There are two ways to look at this: as a distributor and as a buyer. As a distributor of natural stone, this is a win-win situation. You’ve probably already sold a nice amount of marble tile and as a result, sold some marble window sills in the process. It’s a decent sale, but it could’ve been better. As a distributor, it can be assumed that you probably purchased your marble tiles from a marble floor wholesaler and most likely, got your window sills from the same place. Then of course, boosted the price in order to make a profit. Once again, you could have done better by simply seeking out a wholesale distributor that specializes in window sills only. There is no law that binds you to purchase your natural stone window sills from the same place you got your marble tiles. 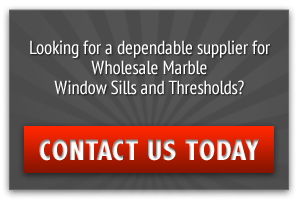 It is your job to get your inventory at the best wholesale price possible, and finding a distributor who specializes in selling window sills at a discount price is the best way to achieve this. Stonexchange is a natural stone wholesale distributor specializing specifically in window sills. The distribution center is located in Miami, Florida, strategically placed to deliver shipments nationwide as well as overseas to the Caribbean. Because Stonexchange focuses on selling window sills, the company has the advantage of beating competitor prices. Here is the other way to approach this. As a buyer, nothing else matters except the amount of money you are spending on your supplies. The unit cost must beat out the competition. 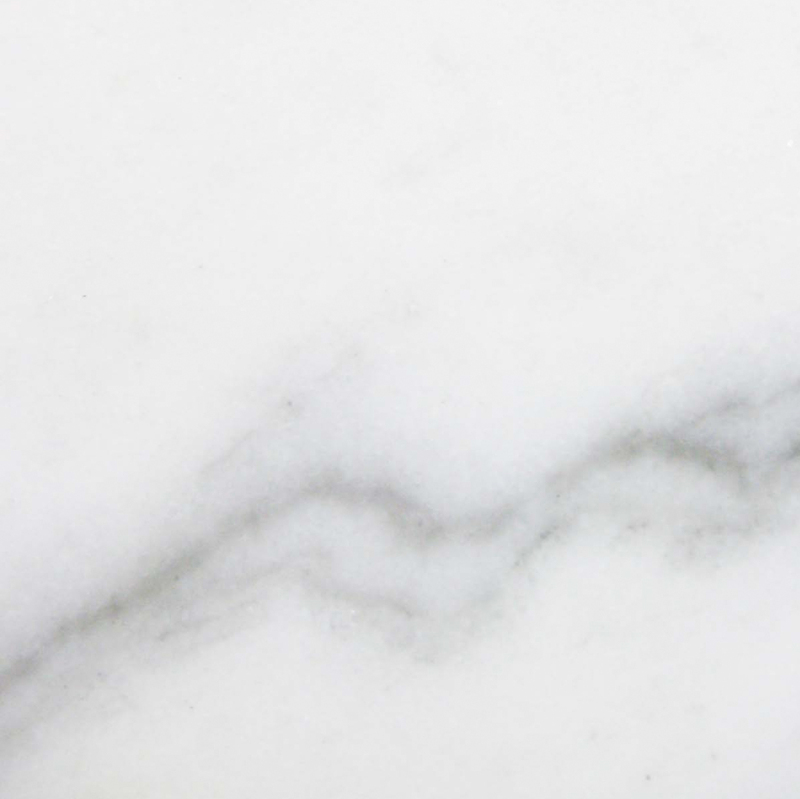 The logistics of how you plan to sell your marble window sills are important, but the priority can quickly shift to acquiring your inventory as cheap as possible because the market can change, affecting the market price of your inventory. So to ensure that you will make a profit, finding superior marble window sills at an unbeatable wholesale price is the game that you as the buyer came to play. 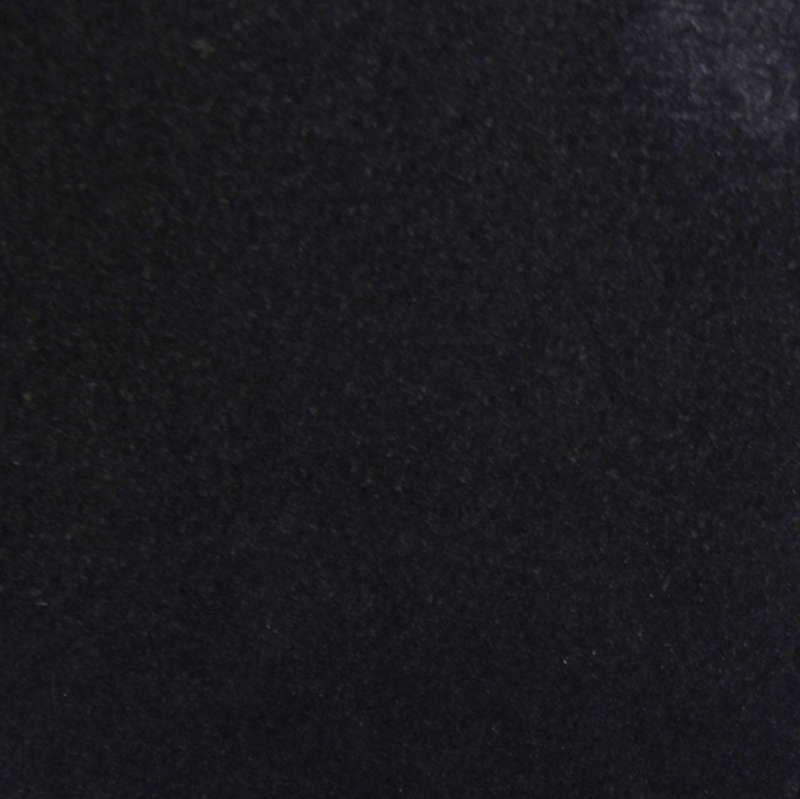 Based on the experience and market demand, the Stonexchange distribution center has taken the initiative to stock five types of stone colors in a variety of sizes. What this means for the buyers is that it’s almost impossible choose the wrong type of natural stone when it comes to stocking your inventory. 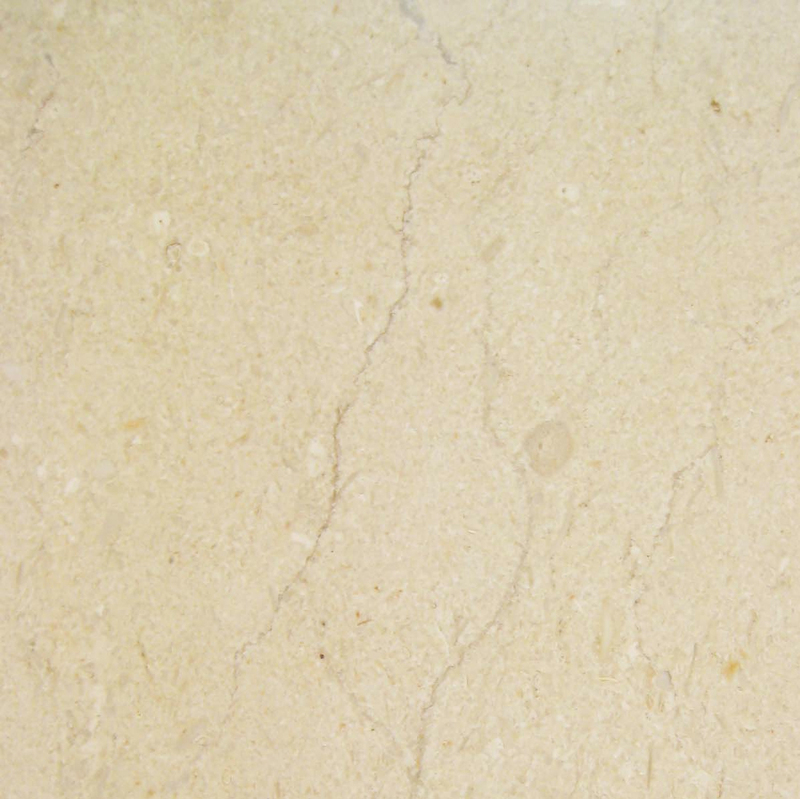 Whatever kind of natural stone you select will be among the most popular in the market. 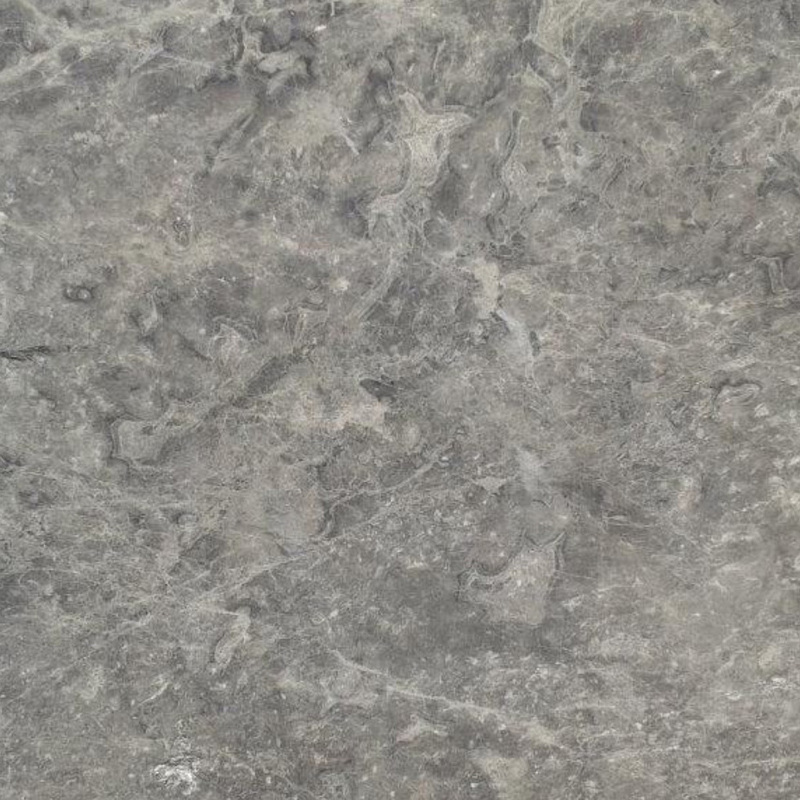 Furthermore, the selection of stone will naturally supplement almost any project. The beauty of natural stone is that whether the coloring is neutral or bold, the organic colors always seem to complement any décor. 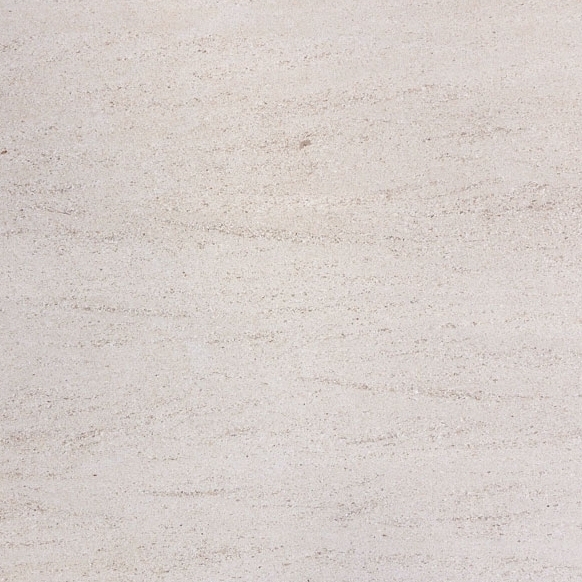 So even if you choose Crema River marble tile, you don’t have to pay your tile distributor to cut window sills in the same kind of marble. 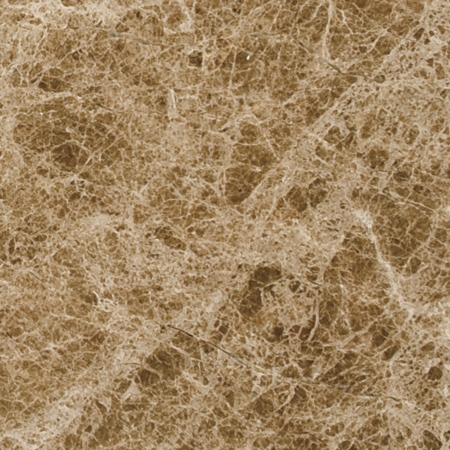 For a discounted price that will almost always beat the competitor, you can purchase a bulk order of Crema Sahara Marfil or for a little contrast, Pure White or a more contemporary design with Black Granite. To view a full list of marble and natural stone window sill inventory, visit the Stonexchange catalog here. In most cases, the more creative contractors tend to get, the more expensive the project can be. With Stonexchange marble window sills, you have the luxury of getting quality marble window sills at a discount price as well as having access to a natural stone catalog that lists the most coveted type of marble stone in the market. What Size Window Sills Should You Stock? Now that your color options for window sills have been reduced to the most sellable marble stone in the market, there’s the issue of determining what size marble window sills to order. This can get a little tricky because there are four standard size window sills available in the market. Anything outside these options is considered a custom order. 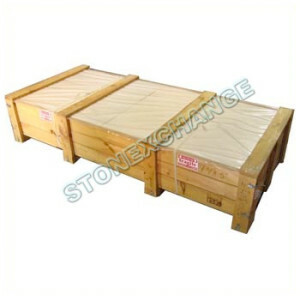 Stonexchange does not manufacture any custom orders domestically. Any special orders will have to be cut from the quarry and processed in its overseas factory. This will of course extend the order process, so as a developer and contractor, this is something to keep in mind when designing your next building project. Narrow your natural stone window sill selection to Stonexchange. Our catalog has all of the popular stones in the market and you can get them in bulk at a competitive price. When it comes to making a generous profit in the construction industry, business professionals know that it is imperative to get your quality building materials at the lowest wholesale price possible. The best way to do this is order in bulk. With wholesale distributors, the more inventory you purchase will lower the unit cost. To find out how much of a discount you can get your marble window sills at, call the customer service department at Stonexchange at 305- 731-2400. Offices are open Monday – Friday from 9 am – 5 pm, or contact us directly through our online form right now.